All human living encompasses both the risk and the reality of some kind of hurt. No one ever lives a life free of any painful experiences. Thus, some vulnerability is a normal part of the human condition. However, it is important to acknowledge that some people are far more vulnerable than others. Some people live lives of “heightened vulnerability” which means not only that they have been hurt, rejected and devalued, but are also more likely to be wounded again and again, and with wounds that are deeper, life-defining, and inescapable. Individuals and groups whose personal qualities are not valued in and by society are more likely to be wounded in some way. The life conditions that result from not being valued can then lead to further wounding. If we assume that some people will always be vulnerable not because of what they do but because of what society values then we cannot be complacent about any arrangements we put in place for vulnerable people. This includes living situations, work schemes, and educational structures, as well as the laws, systems, departments, agencies, and programs. We need to remain vigilant about the safety and place of people who are devalued. In the earlier pages of this website we have suggested that the ‘ordinary and typical’ is a great measure by which to both plan and judge the life experiences of people with disability. 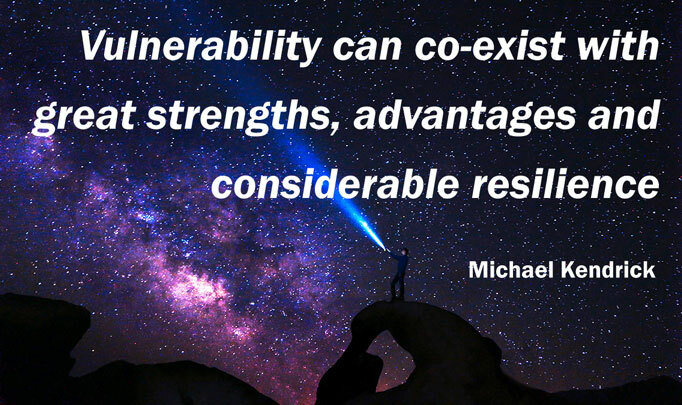 When it comes to safeguarding and vulnerability we need to think ‘more than’ ordinary – we need to acknowledge the heightened vulnerability of people who live with disability and plan accordingly. If we take on board that people will always be vulnerable then that means there is no once and for all solution. It is not a case of making a plan; working to establish networks of friendship, getting a job or a home of one’s own and then considering that people will live happily ever after. It is important that a robust set of safeguards are intentionally built into the plans and strategies for vulnerable people, so that their vulnerability is reduced. As we plan and engage the commitment of others, we need to anticipate the long term nature of the strategies and anticipate the need for renewal of the vision and the networks over time. Things will change and we can expect that to be the case and be as ready as possible to adapt. On Page six of this website, you will find more information on vulnerability, risk and safeguards. I believe that when individuals embrace some of the current challenges to sustainability with a feeling of energy and a clear sense of direction and have strong commitments to that which they are passionate about, then, this can be both inspirational and grounding at the same time. … Above all, we must be guided by an unwavering commitment to our values and our mission by continuing to be clear and vigilant about our commitment to the positive value of people with disabilities and their needs for a decent life in the community. This means keeping people with disabilities and families at the centre of our work, seeking ways to make it possible for the grassroots and leadership of the community sector to be visible, focused, united and influential, and continuing to inform and encourage people who are working to protect and promote the interests of people with disabilities. To be vulnerable means to have the capacity to be hurt or wounded in some way. We are all potentially vulnerable at some stage of our lives. Being open to vulnerability is considered a necessary part of the human condition. For example, if we are involved in deep personal relationships we risk being hurt at some point but most people would not choose to avoid relationships simply for this reason. In the same way, an over emphasis on minimising physical dangers might lead people to feel safe and secure but could reduce the possibility for personal growth through experience. The question of vulnerability is more complicated in many ways for people with disability. The potential to be hurt is heightened for those whose lives and very personhood are often regarded as less valuable by the mainstream community. With this starting point, there is a likelihood of continuing to experience hurt more often and to a greater degree. The life experiences of many people with disability are experiences of early and continuing wounding and of increasing isolation. It may seem that a person’s disability alone causes them to be vulnerable but we believe there is more to it than that. Living with physical sensory or intellectual challenges can certainly make day to day life harder for people and increase the sense of physical vulnerability. However, many people in this situation live full and satisfying lives with successful careers and networks of friends and family, despite the challenges inherent in their disability. Finding a valued place in the general community, with long lasting personal relationships, decreases the potential for vulnerability. Living on the periphery of community, either in segregated settings or within the general community, compounds both the potential to be vulnerable and the effect of that vulnerability. Many people with disability find it difficult to find adequate education and employment, for example. The flow on effect of this is that they often are more likely than others to live in poverty, to have inadequate housing and medical care and to experience trouble accessing the range of social, legal and health resources in the community that others take for granted. It is easy then to become even more socially isolated and to experience the subsequent consequences of living without meaningful and reciprocal relationships. Without the strength and support gained from having such relationships, the damaging cycle of heightened vulnerability continues. Where do we put our energy? What might be most good? 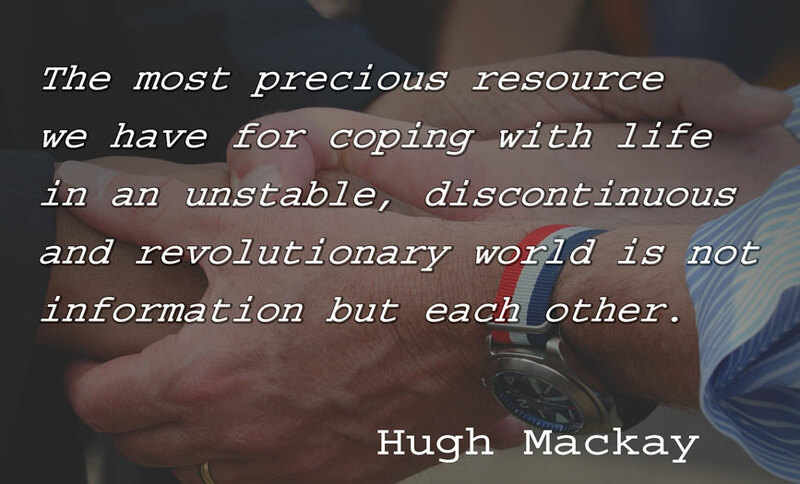 What might we be able to rely upon most? The strength of any social arrangement depends on how the people involved care for one another. For vulnerable people, the strongest social arrangements are always found where valued (relatively non-vulnerable) people have made personal relationship commitments to them. Therefore, one of the very best strategies must be to form small communalities of committed people around vulnerable members. This recognition of differential degrees of vulnerability underlines the importance of context as a predisposing factor in creating vulnerability. This is in contrast to the idea that vulnerability is innate in people and therefore unaffected by the circumstances of life. 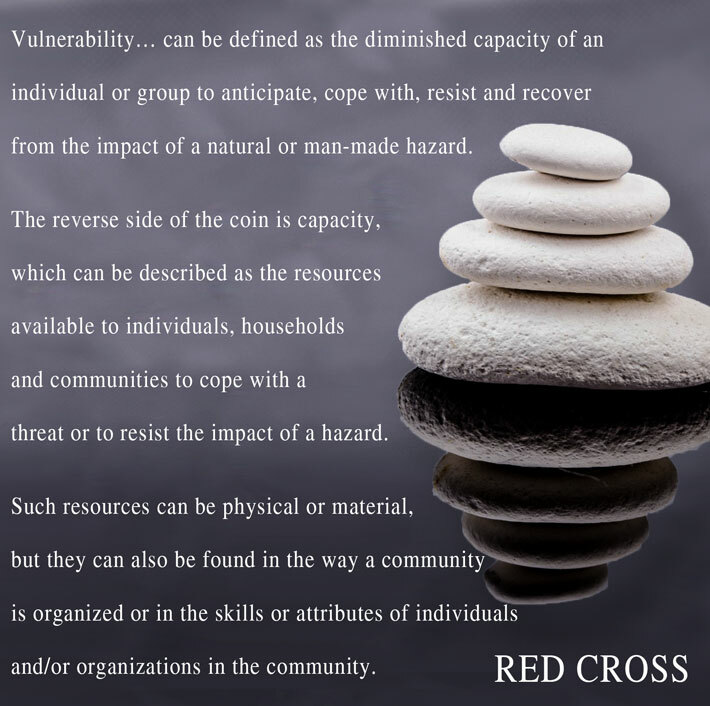 …vulnerability is not normally a “stand alone” state that is inherent in a person, but is rather the result of the circumstances of one’s life and their effect on either shielding a person from harm and hurt or accentuating these very same factors. But most important, addressing these barriers will unlock the potential of so many people with so much to contribute to the world. Governments everywhere can no longer overlook the hundreds of millions of people with disabilities who are denied access to health, rehabilitation, support, education, and employment—and never get the chance to shine. An important question to consider when thinking about safeguarding in the lives of people with disability is to ask yourself the question: What is being kept safe? On one level safeguarding is about protecting and defending people; putting in place measures to minimise the risk of danger and of undesirable things happening. On the other, it is about developing safeguards that help promote and protect a full and enriching life for a person. Both kinds of safeguards are important and need not be in competition with each other. Understanding the nature of an individual’s vulnerability, anticipating things that might go wrong and dealing with issues as they arise can help minimise harm to all aspects of a person’s life. This practice is known as intentional safeguarding. Being safe from physical danger and emotional harm is important but safety alone is no guarantee of living a full and satisfying life. It is necessary to understand what would allow an individual to thrive, not just survive, and then to safeguard this life into the future. An overarching strategy of intentional safeguarding is to develop a strong and clear vision for the best possible life for an individual and to actively plan how that vision can be enacted and then protected in the future. This means not just planning for personal safety but planning for all the elements that make up a full life and which work to keep a person safe through having a life connected with others. Planning itself is not enough of a safeguard on its own. No matter how detailed and imaginative the plans, they must be flexible and adapt to the change that will inevitably arise: accidents occur and people get sick, governments are voted out and funding arrangements change, people move away and relationships do not last without being nurtured. This is why it is important that safeguards are factored into each strategy and are regularly reviewed in the same way the original vision and plan are reviewed. This practice develops a safeguarding mentality: to live and act with a realistic acknowledgement that change happens and people are vulnerable to being hurt as a result. For example, if one strategy is to form a support circle or network, then a way to safeguard this strategy would be to work actively to keep the network or circle strong acknowledging that people will move on for a whole variety of reasons. By anticipating this, you can continue to be open to new relationships and to sharing the vision of life with others who may then accept the invitation to be part of the ongoing group. Having a strong vision for a good life, planning to make that happen and developing individual safeguarding strategies are all important but, in the end, the most effective safeguard for anyone in life is to have strong and committed relationships. People who know us, who care for our wellbeing and who will stand up for us. People we can turn to when things go wrong. No one can hope to predict all the possibilities that might happen to change the circumstances of a person’s life or to avoid negative things happening. 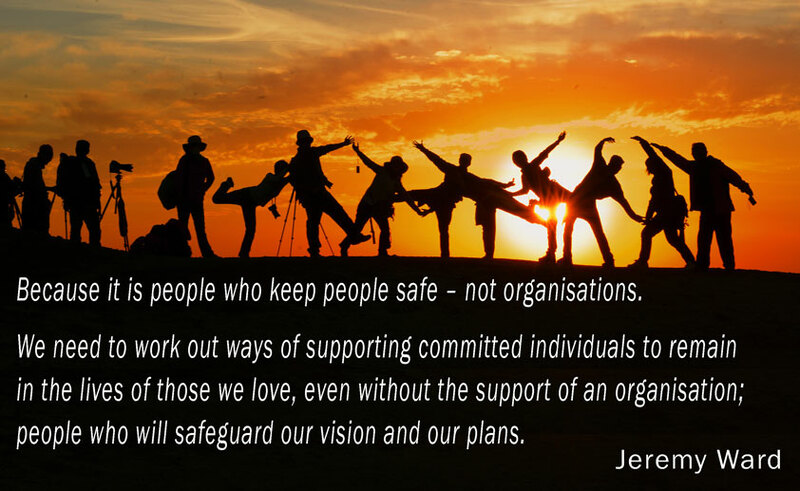 However developing intentional safeguards that protect both personal safety and an individual’s well-being and personal fulfilment expecting change and being prepared to respond when needed are all positive steps that the people we care about are safe and happy in the future. A preferred strategy of intentional safeguarding would be one where vigilance about the person’s well-being, interests and vulnerabilities is as systematically supported as may be practical. Much of this rests on the presence of a well cultivated “safeguarding mentality” … This is suggested not as a means to have people become paranoid, but rather to erect a standard of vigilance that is always alert to what may happen and thus as prepared as may be humanly possible. Risk is present for everyone in community. The level of risk depends on the individual’s specific vulnerability to that risk. People cannot avoid vulnerability, but they can reduce it and the risks associated with it… Reducing vulnerability to risk does not happen by accident. It happens when people deliberately make a constructive effort. This is called intentional safeguarding. This does not mean that we should forget about safeguarding but rather we should be regularly reflecting on the safeguards we have in place and the personal histories that inform many of them. We may not even be conscious of some of them. Embracing vulnerability, when it comes to building relationships and connections, is actually very empowering. In this video Libby, the circle facilitator and a circle member, Tracey, discuss how safeguards were developed as Adam moved in to his own home. This booklet is about understanding vulnerability so you can plan ahead and have a good life in the community. From the onset, his Dad and I have been determined that his life will not be defined by his disability. We have stubbornly resisted the low expectations and special path reserved for people with disability. We have been unwavering and obstinate that Sean would get a life as ordinary as possible, be recognised for his gifts not his challenges and that, if necessary, we would fight for his inclusion in the mainstream of community life. Equally Sean has persistently demonstrated his determination to be at the centre not the margins – and to make a place for himself in the world, even in places where he is not immediately welcomed. Keeping the Momentum of Vision Building and Planning: What stands in the way? It is also important to recognise and accept that changes and unexpected events will happen. People encourage each other to “keep the vision clearly in mind and shared with others, including siblings and supportive family members”. In this way, other people can be there when parents become ill or tired or simply lack the energy for yet another battle. This article is from edition 10 from the Belonging Matters’ journal “Thinking About… Families and building visions for the good life“. The full edition can be purchased here. The term, governance, is most often used in organisations but governance is an important consideration when you are directing your own supports or directing on behalf of a family member or friend. Governance is about the system you establish to make decisions about your self-directed arrangements and to ensure that you are doing what you said you were going to do. Who makes the important decisions? How are these made? Who is consulted? How do you keep everything on track? …although no westernised society today would attack the civil rights of a child who has a disability, our vision for our child is vulnerable and is often under attack. Unprepared we are thrust into an existence of recognising we have a vision, keeping the vision alive in spite of all the outside influences. Visions like everything else in a parent’s life need nurturing. Maintaining, expanding and modifying the vision, without compromising that vision, becomes a central theme in the life of the parents. Many people who have been engaged in self-direction for some time have found it helpful to organise the support they need on a more formal basis. One way to do this is to establish a group who share the roles of governance of your support arrangements. The following ideas are an outline for keeping your self-direction on track. You can use these for your own thinking or as a guide for discussion with a ‘governance group’ of people established to assist you. Jackson needs to be part of a community that will grow around him and with him as he matures. However, unless we do some structural work on his community, he risks living always on the edge of life. His community needs assistance, encouragement and support to include him fairly and squarely in its midst. To provide these vital incentives, I have developed, over the past five years, four supporting structures which are interconnected. Each of the four structures: family governance, planning, a circle of support and a small business is vital to the overall sustainability of Jackson’s place in his community. One of the most pressing questions for family members and committed friends of people with disability is what will happen in the future. Who will take their place when they are no longer able to offer the practical and emotional support that they have always provided. For people with disability who manage all aspects of their life the question of succession is also important. What would happen if, as result of accident or illness, they are no longer able to manage staff, pay bills or arrange appointments. For many people this question is overwhelming and one that they try to ignore for as long as possible. For others, planning for this eventuality is simply acknowledging that the future will certainly happen and that they need to take action to ensure that it is a positive one. Succession planning can be a daunting prospect. Like any big project, however, it can be helpful to break down the big task into small steps. Be aware that it is never too early to start thinking about succession. It is unrealistic to think that a positive life enriched with committed relationships can be created suddenly out of nothing. Be aware yourself of what is involved. Analyse and list all the things that you currently do. It is often easy to minimise the complexity of a role or a task when you have been doing it for a long time. Find a way to record important information, remembering that the personal likes, dislikes, interests and passions of the person are as important as lists of medications and equipment they may need. Talk to other family members, especially brothers and sisters of the person you are concerned about. Make sure that legal and financial planning is up to date. Ensure that people who take legal roles such as executors or trustees share your vision for the future. Consider drawing up a Memorandum of Wishes to accompany your Will. In the end, we can never truly control what will happen in the future. 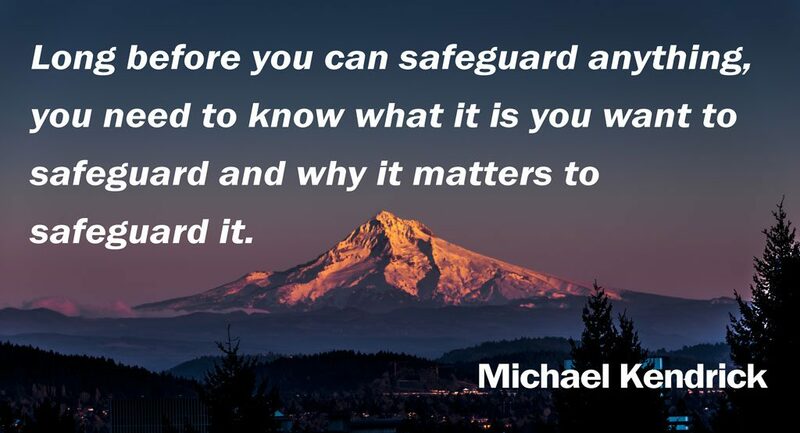 We can only put in place as many safeguards as we can, knowing that the best safeguard is to have committed people who know and care about us, our family member or friend. Succession planning means working now to build and maintain these relationships for the future. A critical part of keeping people safe is making sure that important, relevant information about our family member with disability is recorded, so it is not all locked away in someone’s head, usually one or both of the parents. If that key person is suddenly unavailable (eg, sudden severe illness), others will need to have access to that important information. Sharing such information with others before such an emergency arises also allows them to feel more involved and helps build the deep understanding needed by those you want to play a long term role in your family member’s life. When the development of a positive future without parents is embraced and explored, emphasis is put on recruiting and informing the next generation of committed people to take over family business roles. This means that a very different scenario is played out in real life with the focus becoming quite different, questioning who will be around to continue to love the person and take on the anchoring roles that are so essential for the development and continuation of a good life. 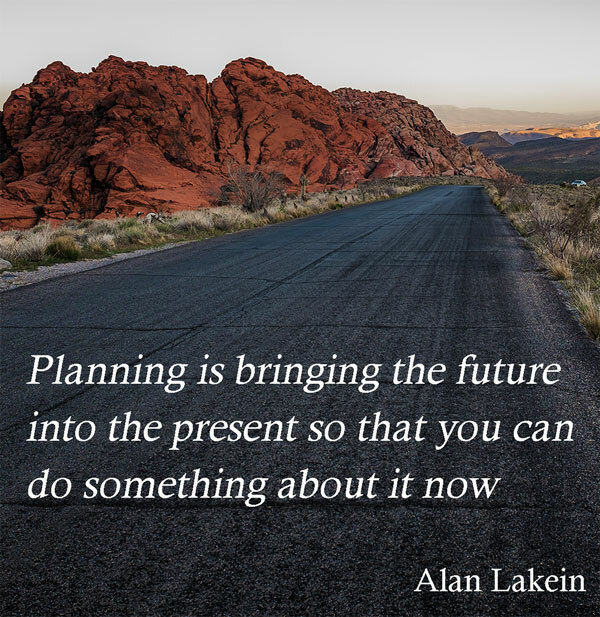 Succession planning and self-direction – who can help me with my planning? Succession planning is of critical importance when individuals are directing their own supports, or when families and friends are directing the supports of their family members or friends. By its nature, self-direction involves “going it alone”, albeit with external advisers and supports to draw on. If you are alone in directing, and perhaps managing, all your own supports, or those of a close family member or friend, a failure to plan could leave you or your family member highly vulnerable if you are unable to keep going in your self-directing role. Ask yourself; who will step in if you are no longer able to direct your own supports? Who will take over if you are no longer able to direct the supports of you family member or close friend? Legal and financial planning is just one part of the whole picture for families in thinking about the future for family members with a disability. Any decisions about wills, trusts and guardianship must first be shaped by a clear vision for the best possible life that can be imagined for them. A useful tool that can be used to increase this understanding is for families to develop a document of detailed personal information about their family member with a disability. In some families, the person themselves will be able to speak through the document with their own voice, whereas other families may have to write on behalf of their family member. This resource book or binder of information is not meant to replace personal orientation and ongoing guidance, but rather is a source for deepening understanding, gaining information, finding answers, or turning to for reminders of vision, life experiences, and overarching goals. This book is not for people who remain visitors and gentle friends in person’s life, but for those who need (e.g., paid support persons, inner circle members) or choose to get to know person more deeply. As previously explored in this website, there are many barriers that get in the way of people with disability having access to the good things in life. These often have little to do with any individual and go beyond physical, functional and cognitive barriers that may be faced by a person with disability. Social attitudes and values, bureaucratic procedures and inflexible systems are often much more disabling than the impairment itself. These barriers are too large and complex for any one person to overcome without some kind of intervention or advocacy. Principles and statements in the UN Convention on Rights for Persons with Disability, the Queensland Disability Services Act and the National Disability Insurance Agency (NDIA) Act uphold that people with disability have the same rights as everyone else. However, the lived experience of people with disability and their allies suggests that having rights is not enough. Advocacy is still needed. Social advocacy takes different forms: voluntary and paid; personal and collective and you will find examples and explanations of the different types on this page. Many people with disability can advocate on their own behalf. They may be supported to do this by organisations that teach the necessary skills for self-advocacy. Others may have friends or family who can advocate on their behalf with services, schools or the medical profession and they too can learn skills that will increase potency of their efforts. Most advocacy occurs in this way. Whatever form advocacy takes, it is important to be aware of the fundamental principles and the challenges inherent in such action. Advocates must be aware of any conflict of interest that may arise. Family members, for example, can be influenced by their own needs as opposed to the needs of their family member. The same can be said of bureaucracies, service providers, housemates and employers to name a few. Advocates need to acknowledge and accept the costs involved in advocating for a person or cause that may not be popular in the wider community. Citizen Advocacy recruits voluntary citizen advocates to act on behalf of individuals who may not have family or friends to take this role. On a more formal level, personal advocates can also be provided by advocates or lawyers paid by advocacy agencies. Collective advocacy is not directly involved with the needs of a particular individual but seeks to effect change in government and social systems. 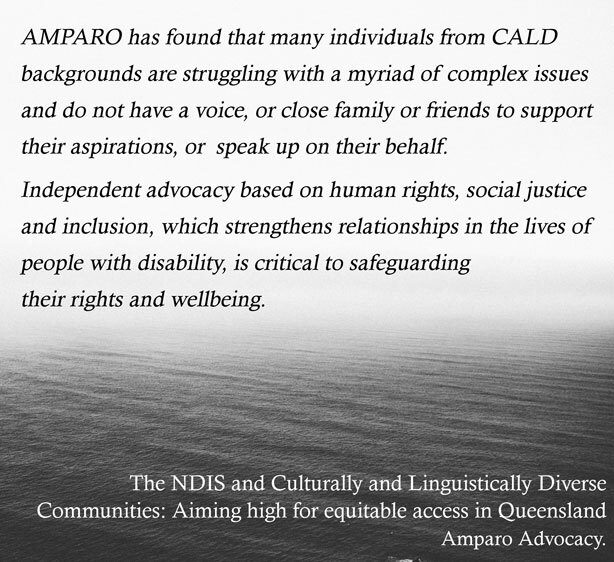 Collective advocacy organisations are often staffed by voluntary individuals working for a particular group based around the issues faced by families or parents, a particular disability, or perhaps a regional area. 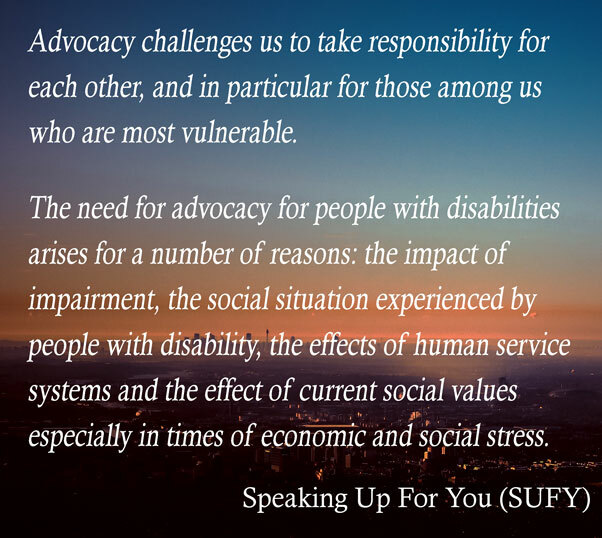 Despite these challenges and the difficulty of doing advocacy well, advocacy, either on a personal or collective level, remains an important component of working towards a good life for people with disability. Sometimes it can involve seemingly small acts, such as phone calls or letters. Sometimes it simply involves drawing a line in the sand – someone to say ‘this situation isn’t good enough’, to point out that service providers and justice systems alike have fundamental obligations, and that individuals have corresponding rights. Always, however, the role of advocates is not just to draw attention to these rights and obligations but to build a bridge in terms of how they might be realised – illustrating that these seemingly distant [human rights] principles can manifest in very real terms. … advocacy would not occur if there were not present in people a sense of hope both that life ought to and could be improved for disadvantaged people. 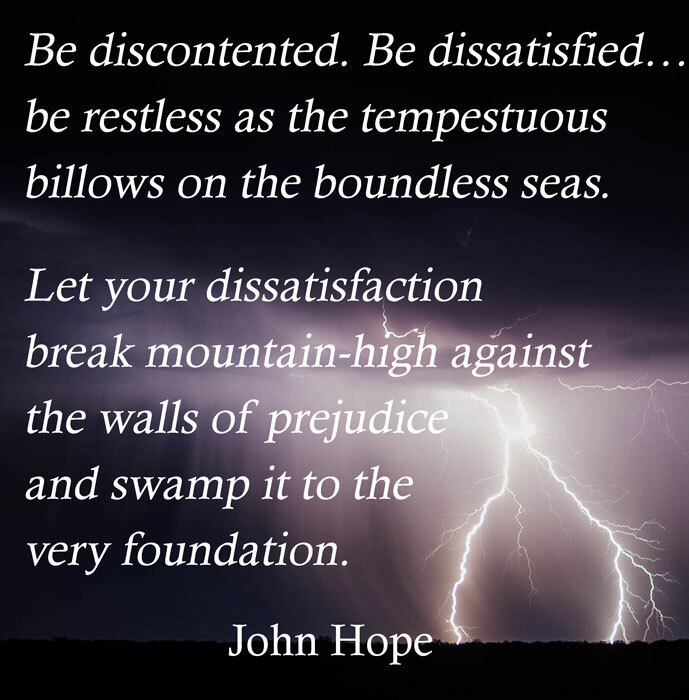 Thus, what may initially appear on the surface to be solely unproductive criticism, dissatisfaction and possibly even destructive dissent may, in its own imperfect way, be a statement of underlying idealism, constructiveness and longing for a better world. Were such an impulse to be missing from people and society, we could well be deprived of both hope and practical visions for social progress. Therefore advocacy is dependent upon the values base of the organisation and people who take on advocacy roles, as well as on the considered approach of doing no harm. This is support from close friends and family working with someone around general matters that can be long or short term. This could be a casual conversation in public, sharing preferences, values and expectations, or attending a meeting with someone or on their behalf. Due to its informal nature this type of advocacy can be overlooked, however it s by far the most common type. Undertaken by someone with disability who speaks up and represents themselves. Support and training for self-advocacy is available through community-based groups. A one-on-one approach, undertaken by a professional advocate, relative, friend or volunteer, to prevent or address instances of unfair treatment or abuse. Where community volunteers advocate for a person with a disability, such as an intellectual disability, over the long-term, supported by a Citizen Advocacy organization. Involves working for long-term social changes to ensure the collective rights and interests of people with disability are served through legislation, policies and practices. Citizen Advocacy is the name given to the committed relationship between a suitable citizen who provides long-term advocacy to a person with a disability so that they are no longer entirely alone and unprotected given their relatively powerless circumstances. Vulnerable persons with a disability who are without family or friends are especially in need of at least one loyal long-term ally who is single mindedly committed to them. When Maggie no longer needs me to be her advocate I will have an enduring role in Maggie’s life as her friend. I see her as a gifted and unique person of extraordinary strength. I have gained much from our friendship and our relationship will continue to be reciprocal. I have grown as much as she has or perhaps even more by knowing her. She and Citizen Advocacy have taught me what’s important in life. Who else gets the opportunity to do what she allowed me to do? I as not just a trusted friend; I got to act as a moral activist on her behalf.